Awesome photo I never saw before. The girls sewing and freshly "X-ed." They really did some beautiful work. Ruth Ann and Kitty and consider this a rare photo. Thank You to Cease2 for the photo enhancement! Thank you Eviliz, beautiful and rare photo. Wow. Who would've thought we'd ever see a totally new photo of the Manson harem after all this time? Fantastic!! Great find Eviliz. Never seen it before. WOW Liz!! Where did you find this? Priceless. I wish it was a little bigger but I'll take what I can get! I wish it was a little bigger but I'll take what I can get! That's a great opening for a joke. Do you know where the photo was taken. I'm guessing Dennis Wilson's place. Happy to provide a little 'comic relief'! Mrstormsurge said..."I'm guessing it was taken at the street corner they held vigil at near the courthouse"
Yep. Looks like the courthouse behind Sandy & Brenda. And maybe a flagpole behind Kitty. Possible that they're in & around the Courthouse garbage pail. These chicks could sniff out good throw-out better than a starvin' street dog. Classic pic. Thanks. Resizes & sharpens up good in certain image manipulation software. The expressions on Lynette, Sandy & Brenda really tell a story. cease, want to send us the improved version? My email is (my name at this domain). I guess I got it wrong. I thought they were in front of a picture window inside someone's house. It makes sense that it was taken after the days at Dennis Wilson's because none of the killers are in the picture. I think HOJ also. Flag pole & that masonry wall they are on give it away. The picture looks like a still taken from a news reel I saw. The girl all the way to the left is kind of cute. Hope she's happy. To Sign Up, Click Here! Manson Blog Proves the Updated Manson File is Fiction! Could Watson Have Conspired With Suzan LaBerge??? "It was so quiet, one of the killers would later say, that you could almost hear the sound of ice rattling in the cocktail shakers in the homes way down the canyon." 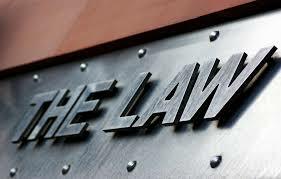 The key impact of both crimes is that Conspiracy to Commit Murder and Felony Murder do not require the defendant to actually kill anyone or even be present when someone is murdered to be guilty of murder. That, of course, rather obviously is directed at Charles Manson. A Conversation with Johnny Ussery- The Then 7 year old son of Clyda Dulaney! 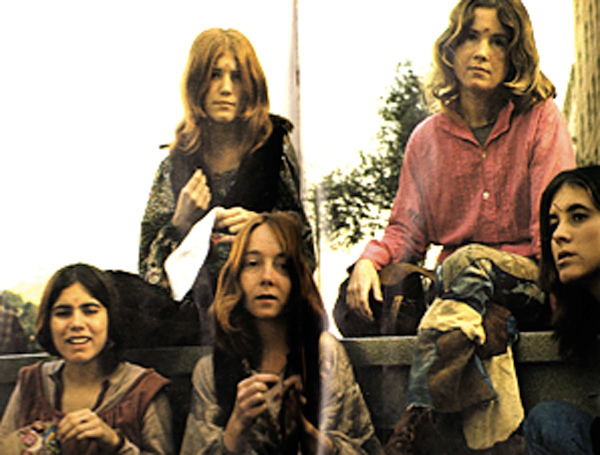 Manson Blog Locates and Interviews Son of Clyda Dulaney! 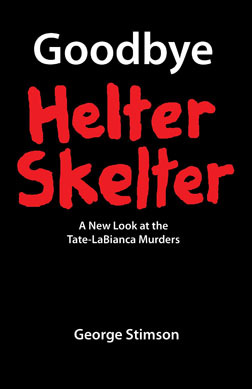 Manson Blog Proves that Tenerelli Was Not a Gypsy Joker! Bobby Beausoleil = Herbert the Pervert? Manson Blog Shines Light on Sassy Bottoms! Manson Blog Reveals Bobby Beausoleil's "Art" Focuses on Child Domestic Discipline! More on "the missing link"
Sgt. Dostie Demonstrates Buster Alerting at Barker Ranch! "Hey, Charlie… Black Beard Charlie!" 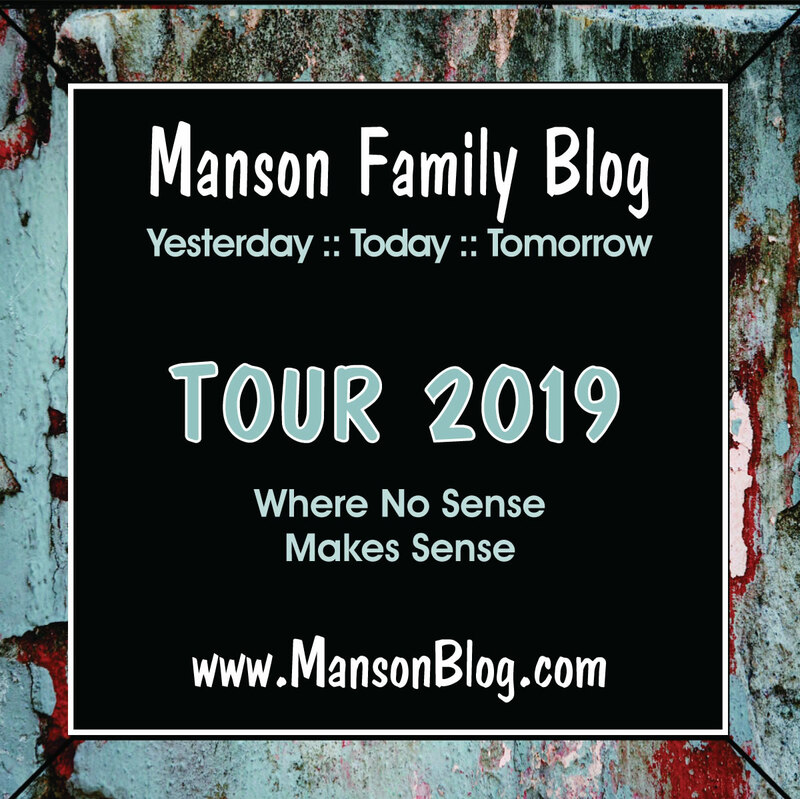 Manson Blog Locates Charlie Melton! Anniversary thoughts- Leary7 said it best. "I was a half-assed nothing...". As they say, truer words were never spoken.